From Minneapolis, MN comes the latest release from the rising pop duo, Grayshot. Their new album titled "Surface" is the band's third and will be released on March 1st and to co-inside with a release show set at The Hook & Ladder Theater in Minneapolis. The new album begins with the uptempo pop beats of "Aerial," as brothers Christian and Aaron Ankrum have their finger on the pulse of modern music. Their music is crafted perfectly for the dance clubs, as displayed in the songs "Shine" and "Mountains." Sandwiched between the big beats, is the album's lead single "Ordinary Love," which should find the boys some airplay on the radio. Grayshot wrap up their new album with sweeping melody of "The Garden" and the synth-pop closer "The Glory Of Everything." 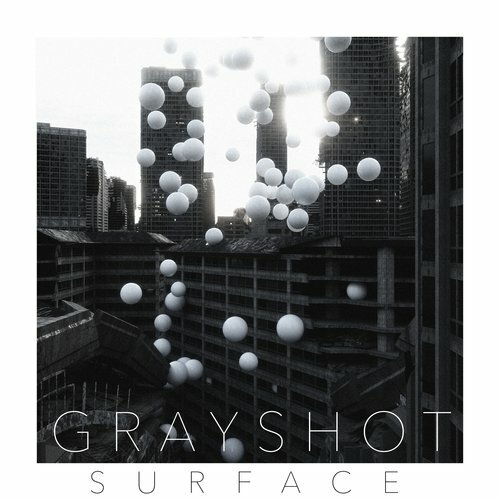 To find out more about Grayshot and their latest release "Surface," please visit grayshot.net. 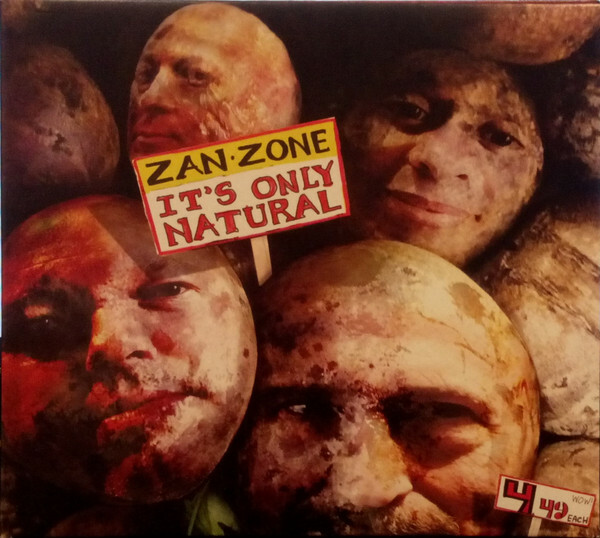 Next we travel to Brooklyn, NY for the latest release from the modern rock band, Zan Zone. The new album titled "It's Only Natural" is the band's fourth in almost 25 years and features eleven tracks, beginning with the instrumental "For The Rising Sun." They continue by spreading the vibes of positive love with the alternative-pop tones of the title-song, "It's Only Natural." The band puts their skills on display during the electrifying solos of "Where's There's Smoke," before cutting back for the slow-burning ballad "He's Coming Home." Zan Zone expand upon their sound with the sonic blues of "Mystery" and "Dem Blues Is Bad," before closing up their new album with the uptempo, guitar-driven rocker "Let It Go" and the jazzy sway of "Champagne Enthusiasm." To find out more about Zan Zone and their latest release "It's Only Natural," please visit zanzone.com. And finally we arrive at the brother duo of Mark and Myke Cloutier. This Syracuse-based pair recently released their debut album "Thunder N Lightning," as their bluesy influences are heard all throughout this release. The rawness of the opener "Flipping And Flapping" sets the stage for a blast of high-energy that continues with the blues romp of "Whispering Howling Wind." This song delivers on your imagination, if Howlin' Wolf and Stevie Ray Vaughan were to perform a song together. They slow the tempo down for the burning emotions of "I Call Home," before blazing a trail of aggressive rock with "Hard Luck Man" and "Down." 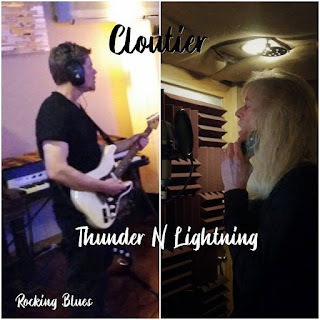 Cloutier close out their new album with southern blues/rock of "Green Eyed Foolish Man" and the guitar-boogie shuffle of the title song "Thunder And Lighting." To find out more about the Cloutier brothers and their latest release "Thunder N Lightning," please visit cloutiermusic.com.